located in BEAUTIFUL Downtown port hope, ontario. "Amazing experience last night! The food was delicious and very well priced! Great atmosphere and the servers were super friendly! 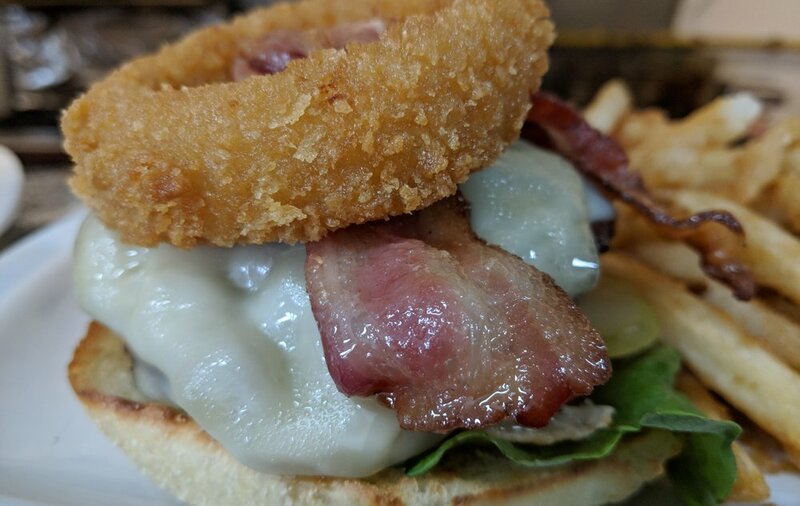 Would recommend this place to anyone looking for a great restaurant in Port Hope!" "This is our Go-TO place to guarantee great service and food. 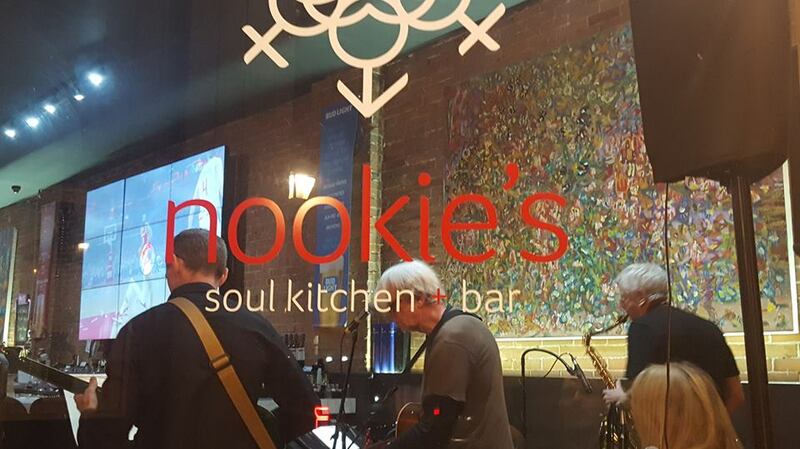 Every time we have gone to Nookie's, we have felt like we are going to dine with friends and family." "Best place in town. Staff is awesome, food is great, and vibes are good." "The menu is creative and diverse with a skilled hand preparing the dishes. The wait staff are very friendly and courteous. Check it out for great food when in Port Hope." "Honestly, the best food and service in town. Atmosphere is nice. Menu has lots of options. Nice big screen TV for all you sports lovers. I will definitely go back there again. Worth your money and time." Patio season is almost here. Come down and enjoy a great item from our $10 lunch menu. Our Chef always has delicious specialty dishes for dinner. We look forward to seeing you soon!! 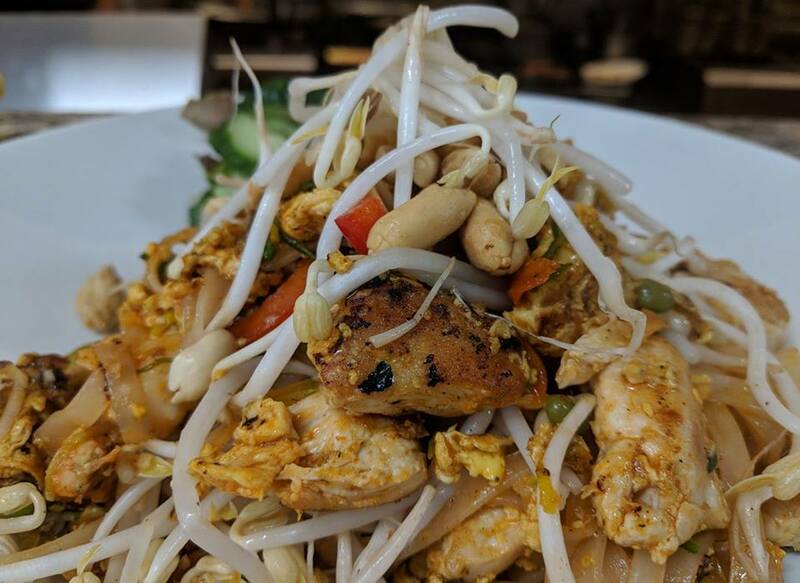 Call us today to reserve a table: 905.800.1359. Questions or comments? Please email us below. "Have ordered Reuben sandwiches all over the world, and this ranks as one of the best!" B.H.